Connections reach for the cheekpieces for WAITING PATIENTLY (Aintree, 3.25) and that may prove a shrewd move for a horse that has only been beaten once in fields of eight or less runners. There is every chance both PENTLAND HILLS (Aintree, 2.20) and Band Of Outlaws will develop into serious Champion Hurdle contenders next season and it is a tough call which, if either, will emerge on top today. MAMA AFRICA (Southwell, 4.55) will not have an easy ride in this handicap packed full of course and distance winners but the mare is knocking at the door here and is due a change of fortune. FIELD GUN (Lingfield, 4.00) was purchased from the William Haggas yard and made a good start to life for new connections at Chelmsford in February, holding on bravely to score over seven furlongs. VALSEUR DU GRANVAL (Ludlow, 3.55) has performed well on both of his visits to the Shropshire venue, nearly making it a 100% record last time. The prospect of drying ground on Town Moor should play to the strengths of RIPP ORF (Doncaster, 3.35) who could be some value to lower the colours of strong market leader Auxerre in the Lincoln. Trainer Charlie Wallis has done well since taking out a licence and his horses continue in good heart, evidenced by victories for Fareeq, at today's venue, King Robert and Precious Plum in the last fortnight. ASCOT DREAMER (Chelmsford, 8.30) struggled in nine Irish outings but is settling down for new connections and ran her best race to date on Monday. STAR FOOT (Market Rasen, 3.45) is a hard to horse to beat at the Lincolnshire venue and returns quickly after an impressive victory last Wednesday. FIRST LINK (Lingfield, 3.00) couldn’t handle a big step up in class at Chelmsford last time but drops back to her comfort zone on Monday and can resume winning ways. CHAMPAGNE CITY (Kelso, 2.25) has been unfortunate not to enjoy more success this season as he has bumped into Al Dancer on his comeback, arguably hit the front too soon at Cheltenham in the handicap won by Benny's Bridge, before being narrowly beaten in a nice race at Newbury by Crooks Peak. REALLYRADICAL (Newbury, 2.50) bumped into a couple of Cheltenham-bound horses last time but plugged on gamely to finish third. DISCAY (Market Rasen, 4.10) made up a lot of ground from the home turn over course and distance last week and it told in the closing stages as he faded late on. 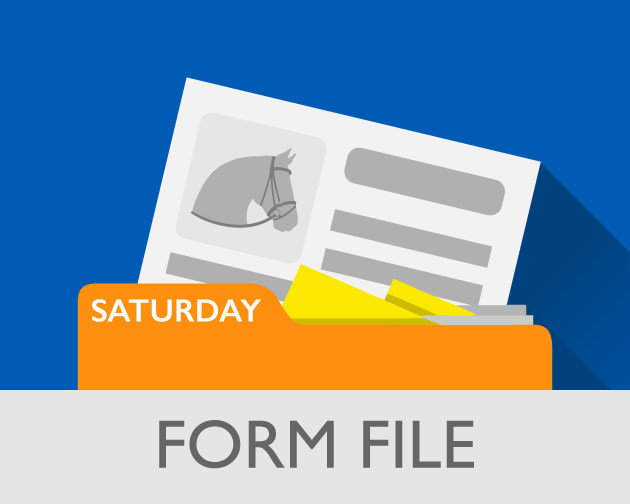 GEORDIE B (Exeter, 2.40) is very lightly-raced and looks a horse to keep on the right side of now tackling staying trips. 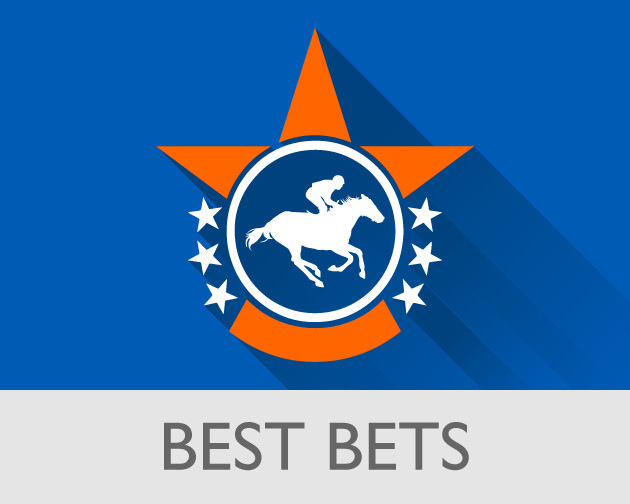 ACEY MILAN (Uttoxeter, 3.00) may have been holding back his best and he remains a dangerously well handicapped horse given the form he showed in quality bumpers last year. Dan Skelton, successful with his first Grade 1 winner Roksana earlier in the week, has already stamped himself a target trainer of note and this looks to have been the plan for a good while with CH’TIBELLO (Cheltenham, 2.10). MENGLI KHAN (Cheltenham, 1.30) is probably not a bet for the feint-hearted, but last year’s Supreme Novices’ Hurdle-third hasn’t encountered soft ground since chasing home Summerville Boy and it’s worth recalling he was made favourite to beat Le Richebourg at Leopardstown over Christmas.